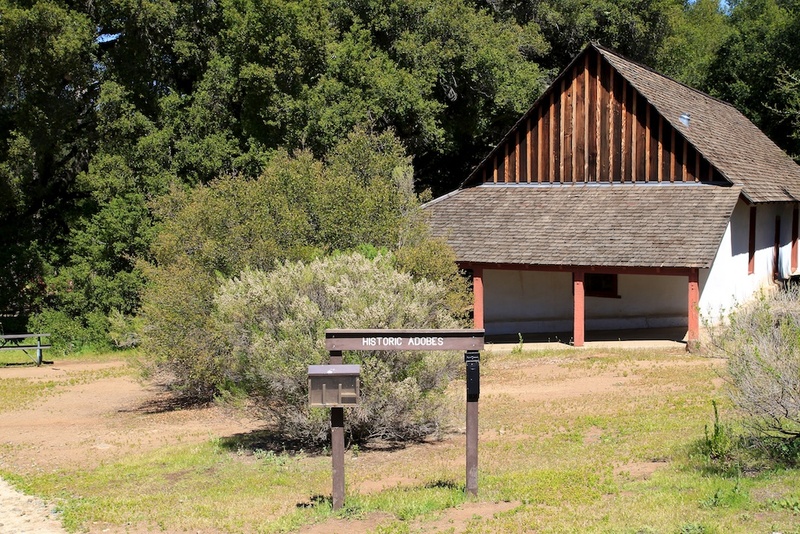 It is not often that you really get a taste for what our area of Southern California was like before the commercialization and people filled it to its current capacity. 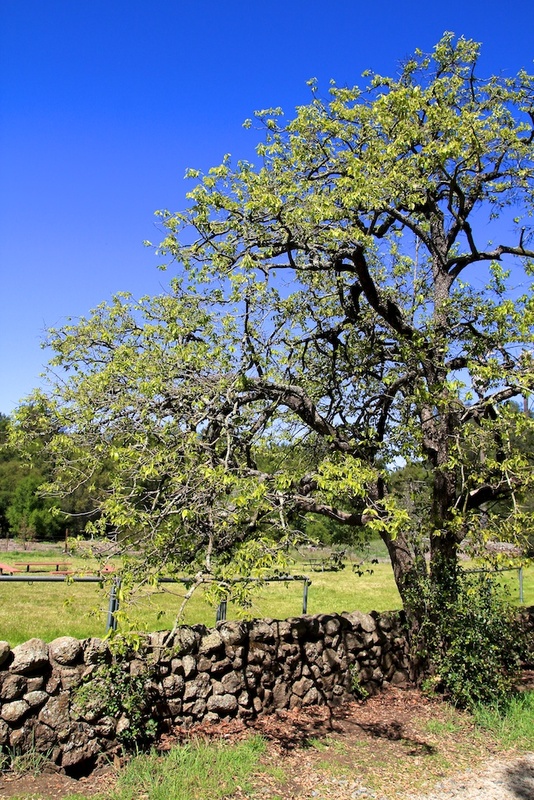 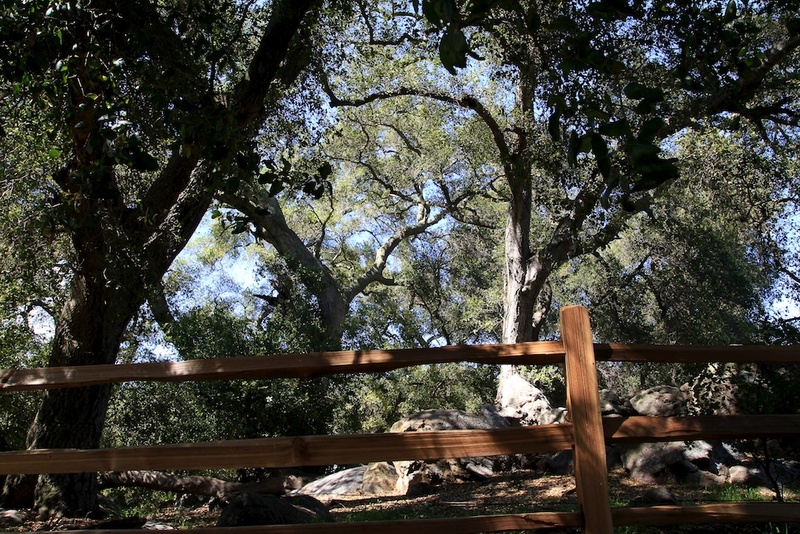 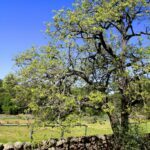 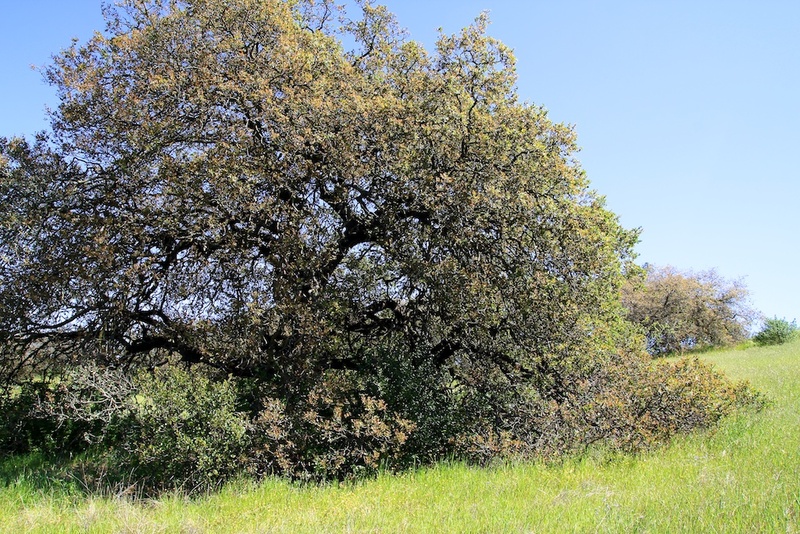 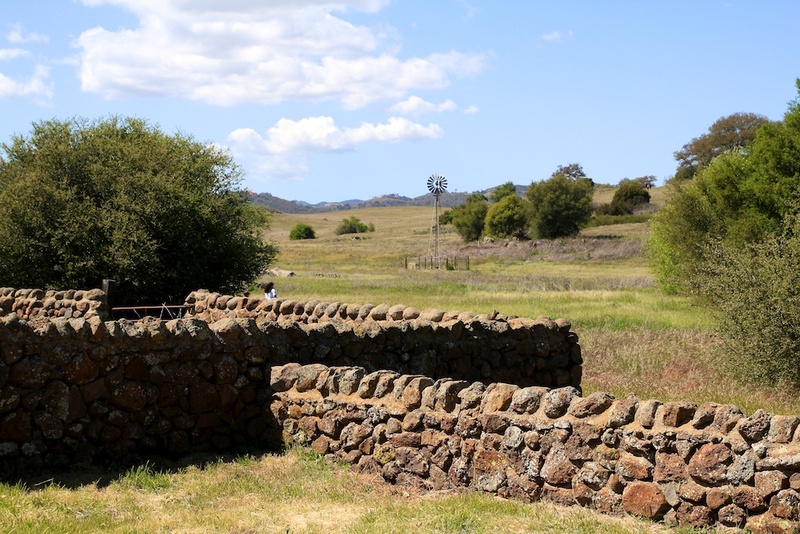 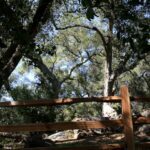 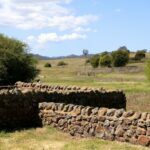 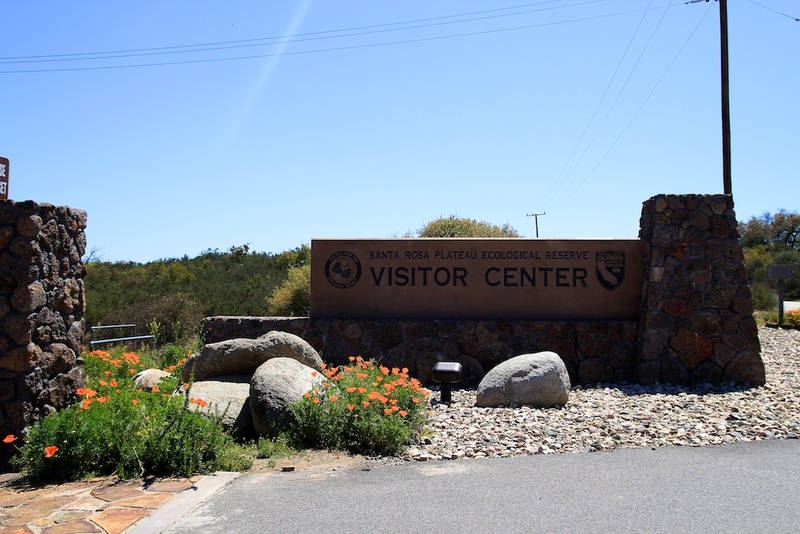 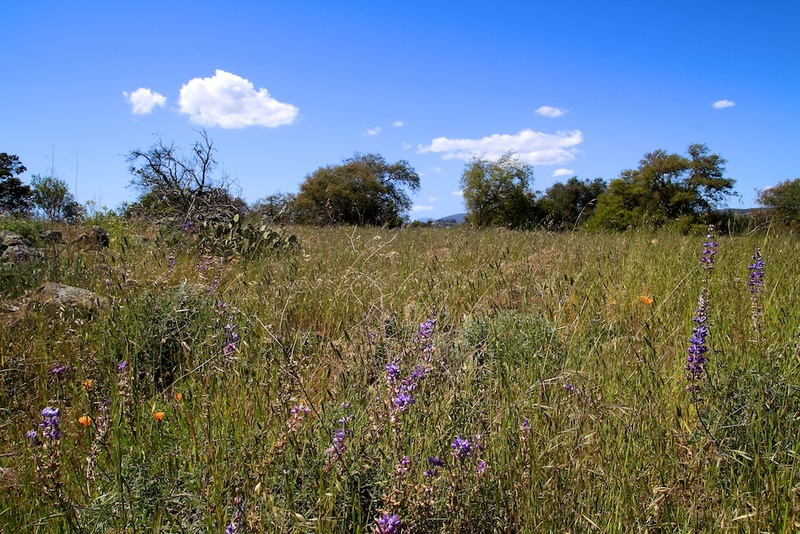 Sure you can make the drive up into the mountains, but a quick trip over the Santa Rosa Plateau is a great way to spend a day with the whole family and experience a piece of nature that has been well maintained over the last couple of decades. 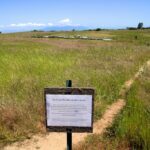 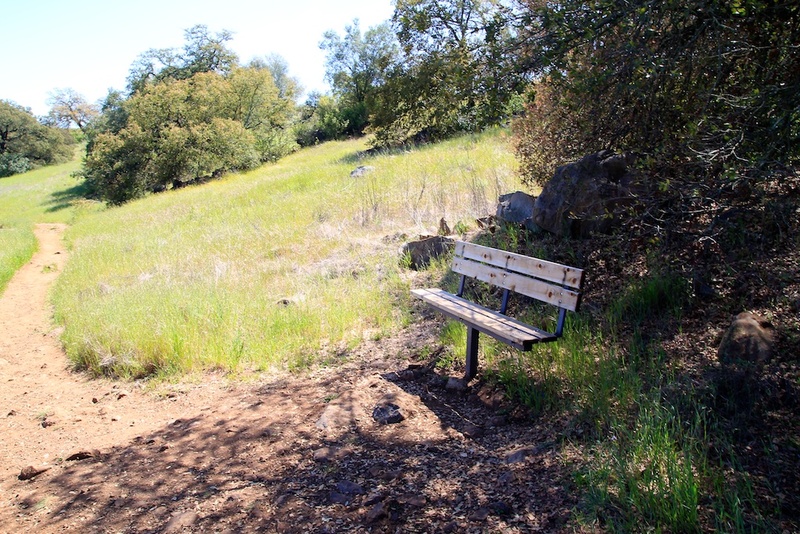 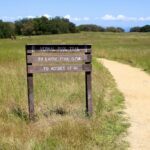 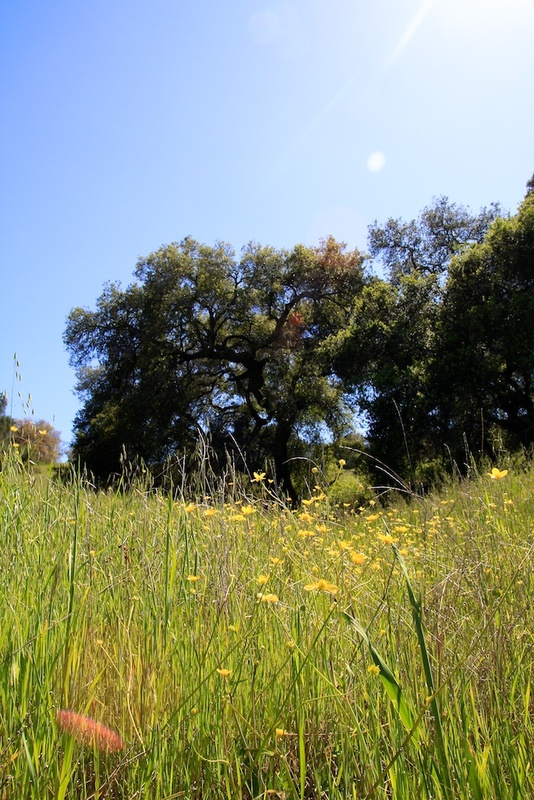 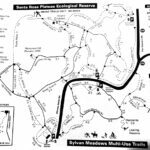 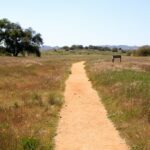 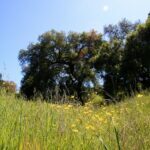 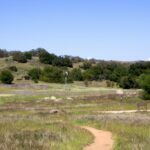 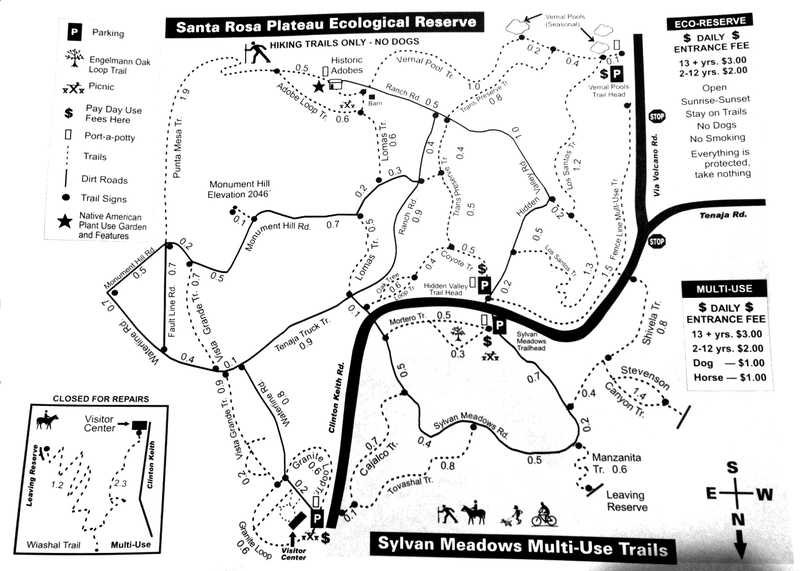 It is a beautiful area that should be experienced in the spring so that you can see the vernal pools and the wildflowers coming in, and with miles of trails there are a lot of reasons to come back a second time. 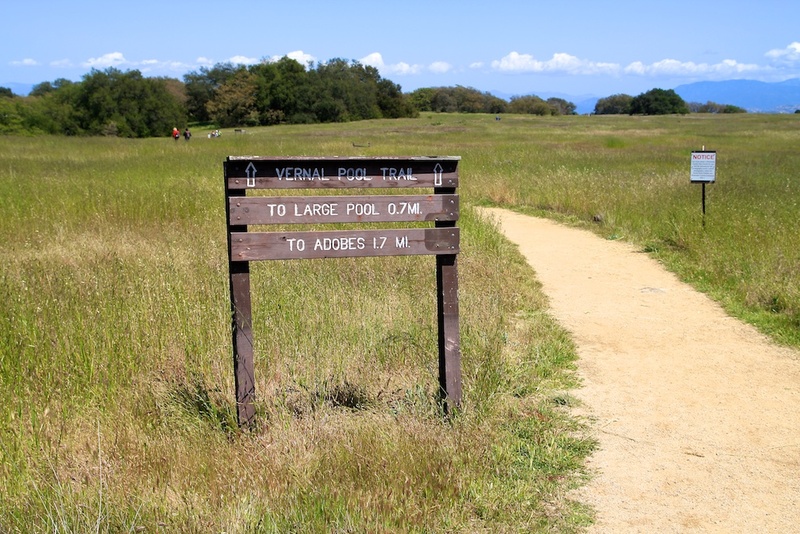 The name vernal means spring, and these pools refer to the collection of water that is only available in the spring due to the rains. 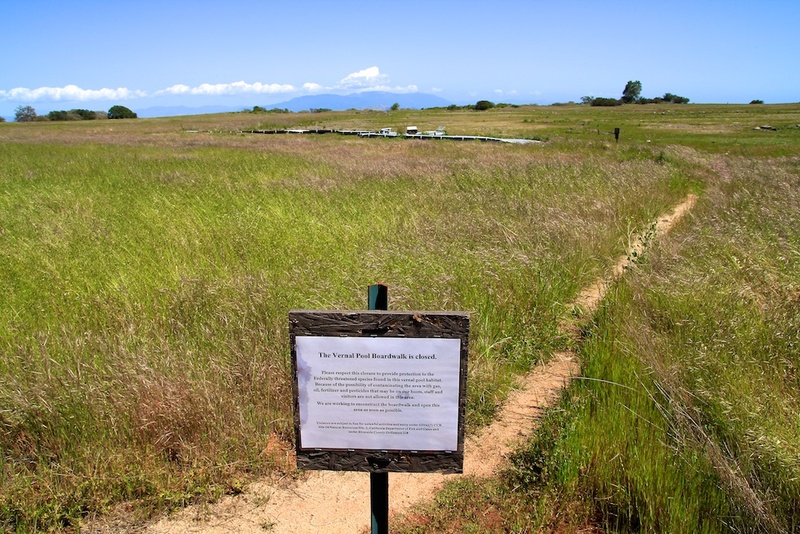 During the other parts of the year these vernal pools are completed dried up, but during the spring months they flourish and allow insects and small organisms to grow in a water source that is free of the fish predators, which makes them unique. 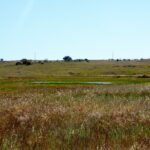 The vernal pools of Santa Rosa Plateau are a sight to behold as they are beautiful and feature a walkway that goes above them to give you a glimpse of the life that makes them up. 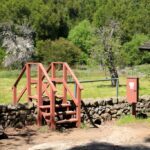 Unfortunately, a storm last year wiped out the walkways that had been created and the area is closed off for renovations, so you will not be able to get there if you go this spring, but that is all the more reason to go back again next year. 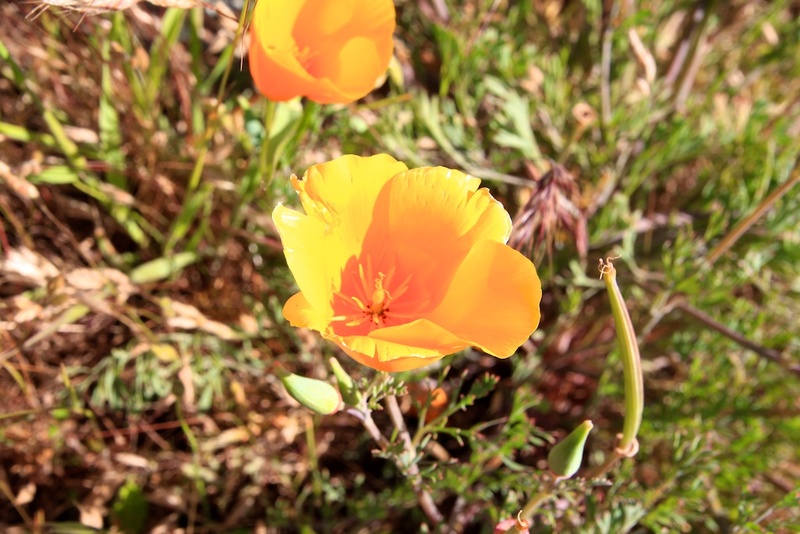 Also during the spring months wildflowers appear all over the plateau. 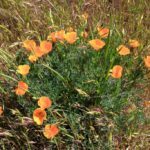 With the main flower being the poppy there are also a large selection of other wildflowers and ferns all along the path. 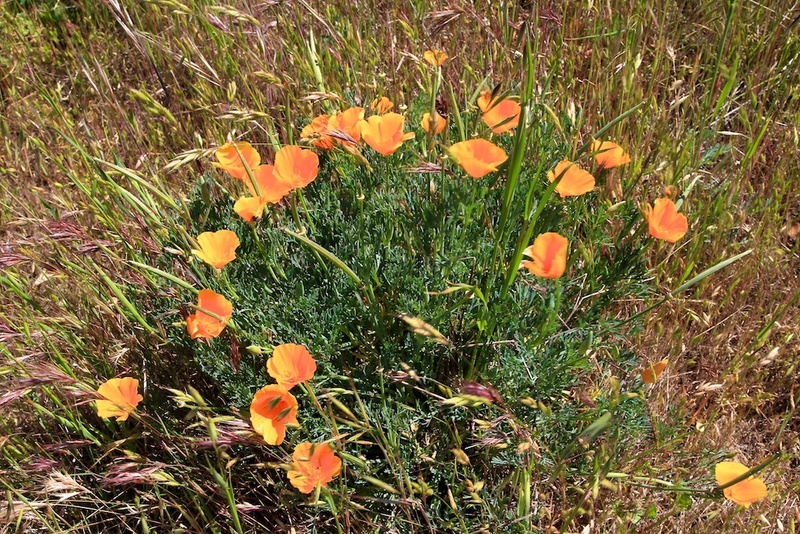 It is beautiful to be walking and see the flash of color in the vast sea of green. 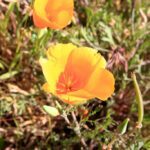 I, like other photographers, love to photograph flowers, so spending some time walking around the plateau and looking for these opportunities made for a full day. 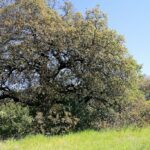 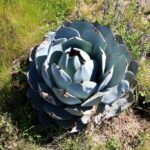 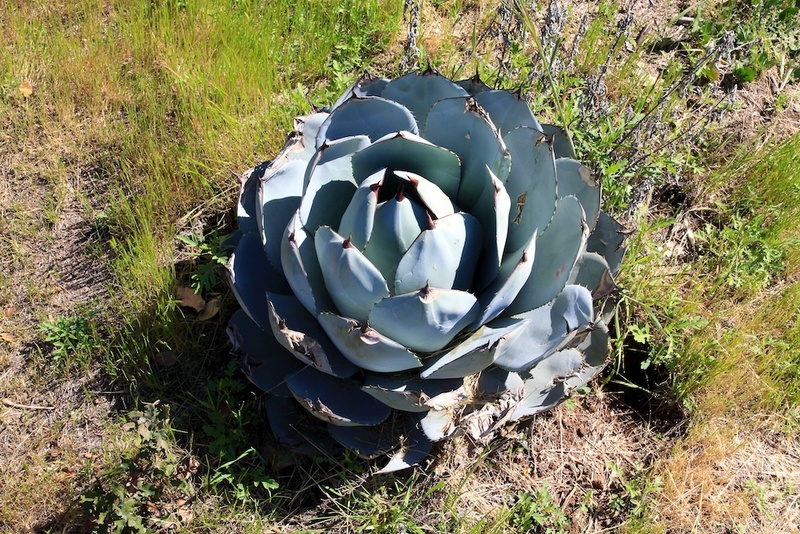 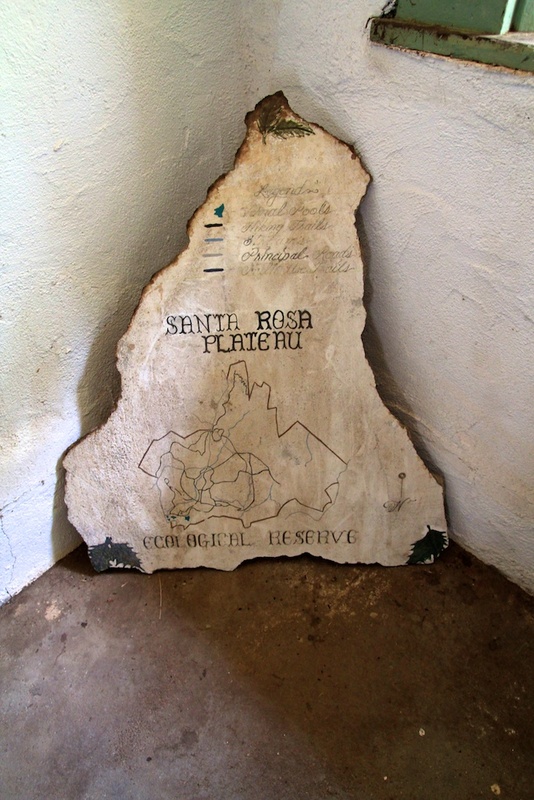 Not to be left out by nature, humans have also created a unique attraction in the Santa Rosa Plateau as well. 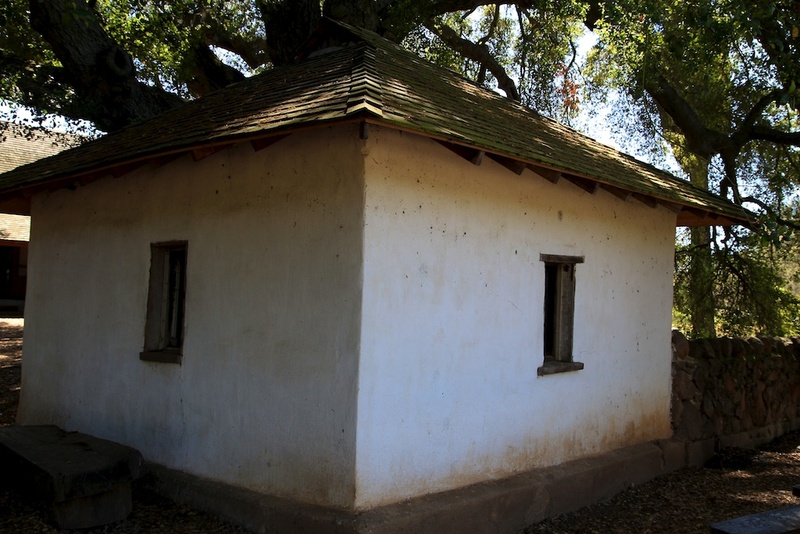 About a mile and a half walk from the top parking lot brings you face to face with a century old adobe that is available to see here. 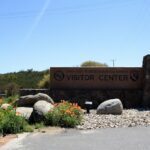 When we went, there was a member of the park service in the adobe answering questions and talking to anyone who wanted to know about it. 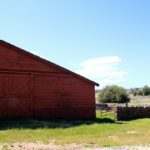 It was a cool experience as we were able to go inside and see all of the antiques that are being preserved from when the adobe was actually in use. 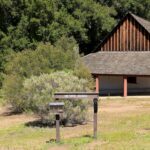 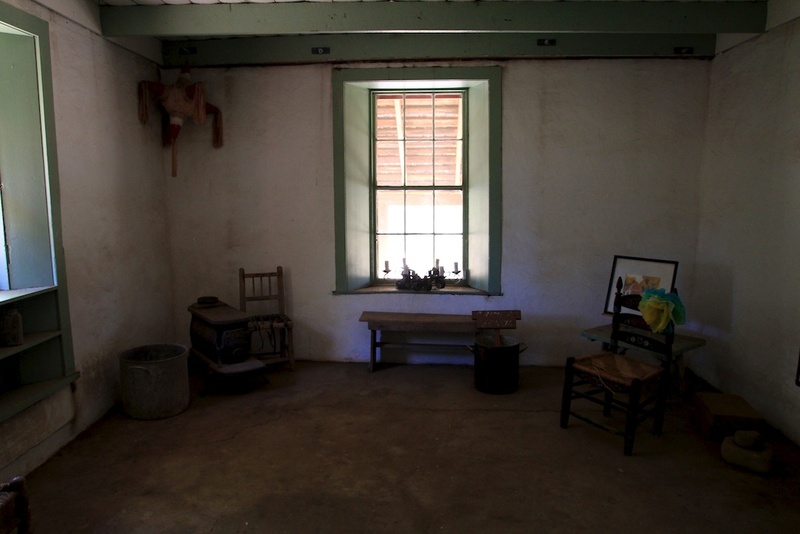 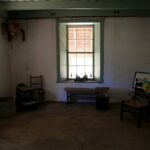 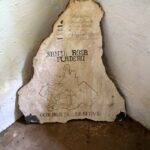 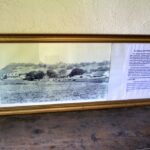 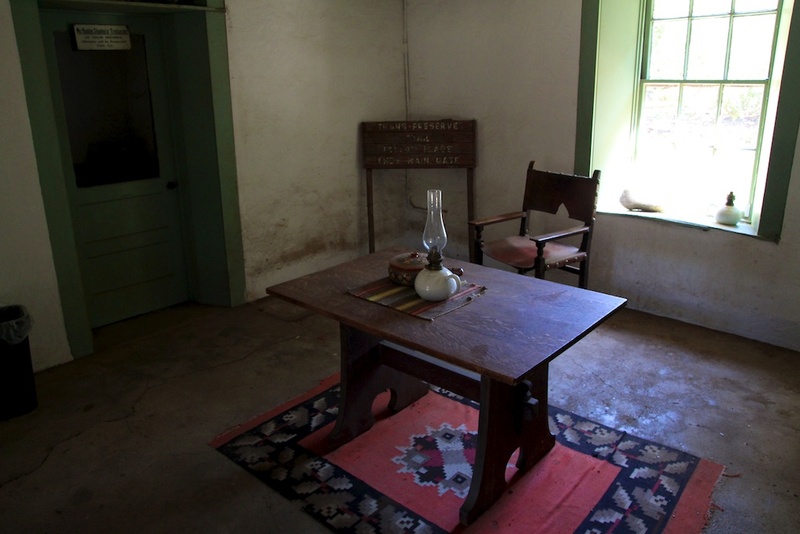 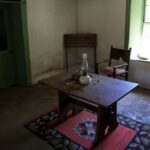 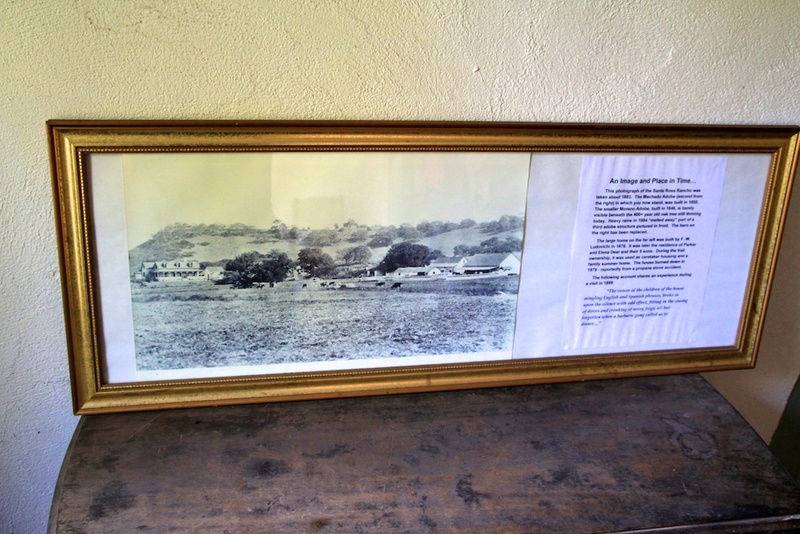 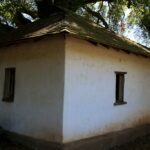 I encourage you to contact the park service and figure out when they will be there if you are a history buff and want to know more about the abode as well as see the inside. 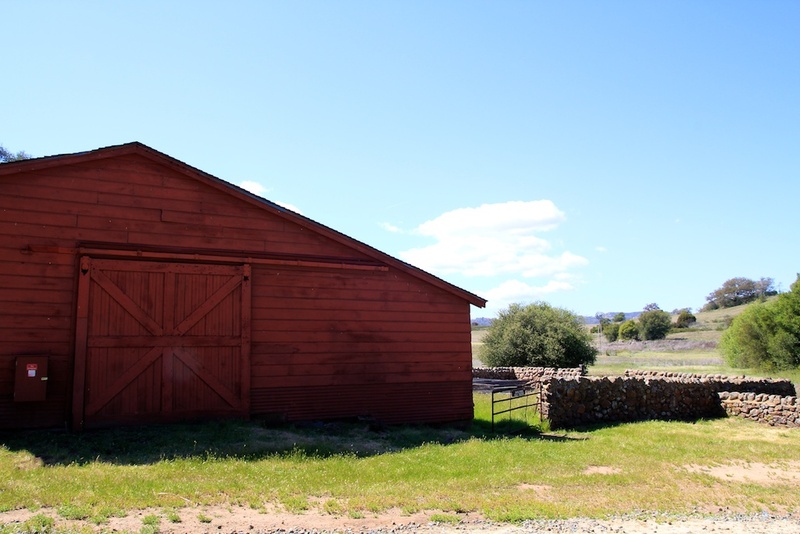 Around the adobe there are smaller ones, a barn, and even a windmill, showing a glimpse into the life of the people who lived here. 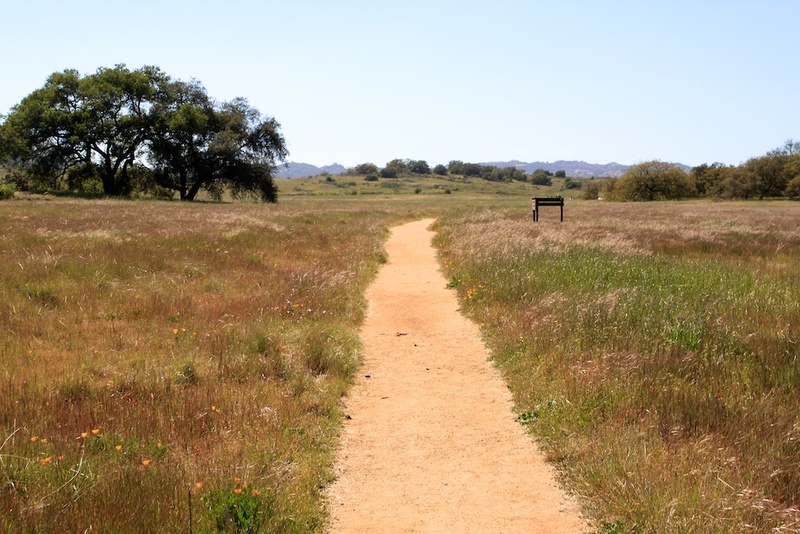 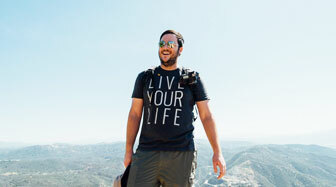 I love the Santa Rosa Plateau and find it to be one of those places I go to year after year. 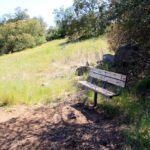 It is a great way to go on a nice walk that gets the blood moving, while being able to take in the beautiful nature and sites that are so often lost in the hustle and bustle of society. 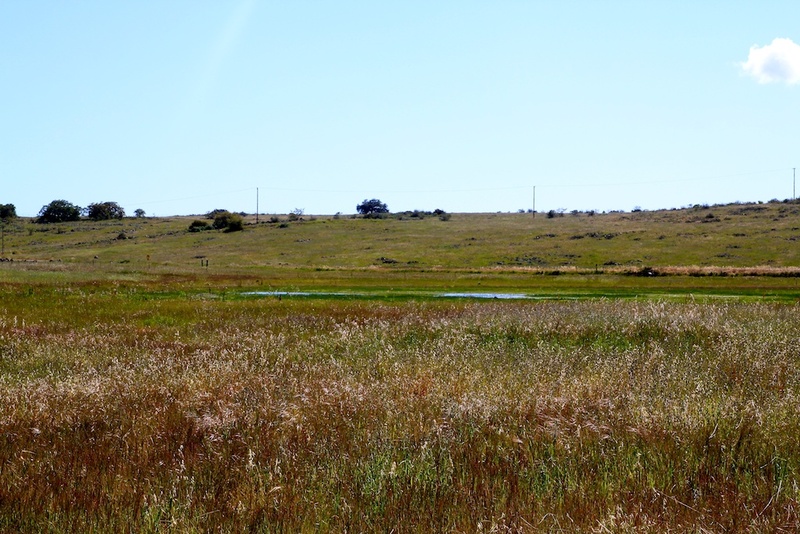 Check out this area in the next couple of months so you can see the pools before they dry (but only from far away) and to see the landscape dotted with wildflowers. 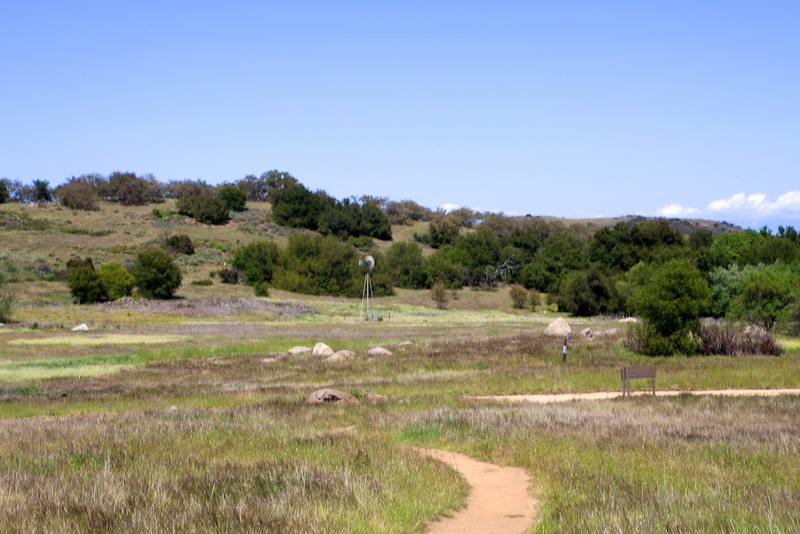 Even in the winter months though it is still a great area to escape to. 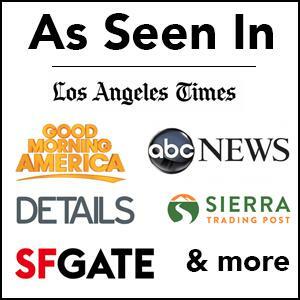 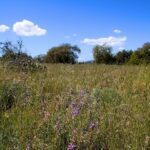 With a collection of over 9000 acres of protected land, wildflowers, vernal pools, and century old adobe, the price of 3 dollars a person makes this an easy choice. 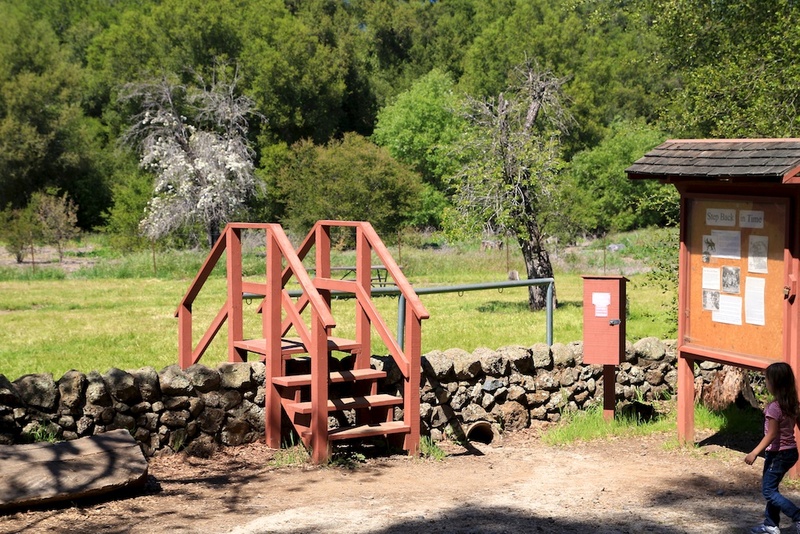 Get directions and check out the rest of the photos below.